Eye floaters are tiny spots or flecks that appear in your vision. They may appear like black or grey shadows. This means they are especially noticeable when looking at a white wall or the clear blue sky. Often it can be difficult to stare directly at one as they tend to move around your field of vision. They may even disappear at times. Most people who experience eye floaters will notice them more against a clear white background or the blue sky. Because floaters should drift around in your vision, a shadowy patch of vision that does not move should be checked thoroughly. Rarely, a floater may be quite large and persistently in sight. Any concerns should be investigated as soon as possible. The eye is filled with a clear gel-like substance known as the ‘vitreous’. It is this ‘jelly’ that gives the eye its shape. Most floaters in the eye are caused by strands of this jelly clumping together. When light passes through the eye, these clumps cast shadows within the eye. 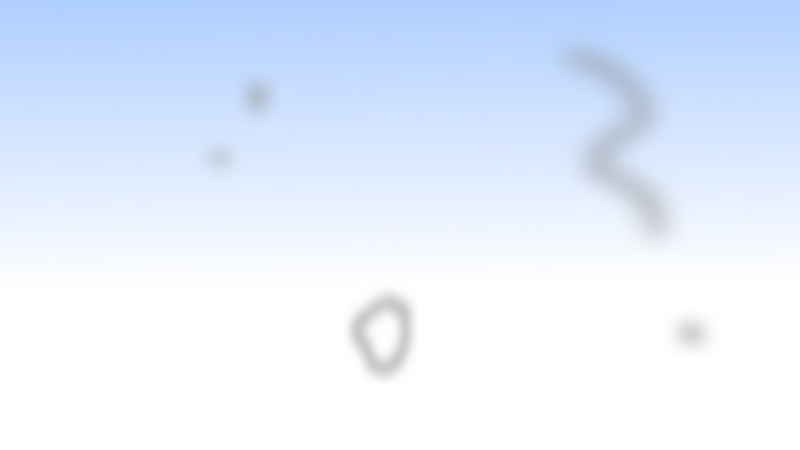 The varying shadowy shapes causes the feeling of floaters in the eye. All of these changes are more likely to happen with age. Sometimes bits of membrane can detach and also cast shadowy floaters in the eye. When this membrane pulls away, there is a small risk of a retinal tear. The retina are sensors in the eye which detect light. When a tear occurs, you may notice flashing lights. If you see flashing lights and dark patches please contact us on 03 9966 3838 for a check immediately. These may be signs of an eye emergency. Can We Get Rid of Floaters? Thankfully, most eye floaters do not require treatment. Appearing every now and then, most people find them a nuisance. They can be frustrating as they never really go away. Treatment options for eye floaters include either surgery or laser. Surgery for floaters involve removing the vitreous in the eye. There are risks of bleeding or vision loss. Sometimes this surgery can cause more floaters. Laser for floaters can break up floaters into smaller pieces. The aim of laser is to make them less noticeable. For some people this treatment works well, while for others they may not notice much change. In rare cases, when there is another reason for seeing floaters, they are often eye emergencies. For this reason, all new changes should be checked immediately. It is always better to be checked out if you are not sure. Any problems detected sooner are more likely to have a better outcome if treatment is required. Our friendly optometrists at InFocus Optical will thoroughly assess and address your concerns. If this is not possible, please see the Eye Hospital.